Jpop Dolls is offering pre-orders of their Dollheart exclusive fer color – Indigo. The SD10/13 girl-size outfits are selling fast, and they are in limited quantity. Pre-order ends May 30. In addition Jpop has restocked their Monique wigs and mary jane shoes. 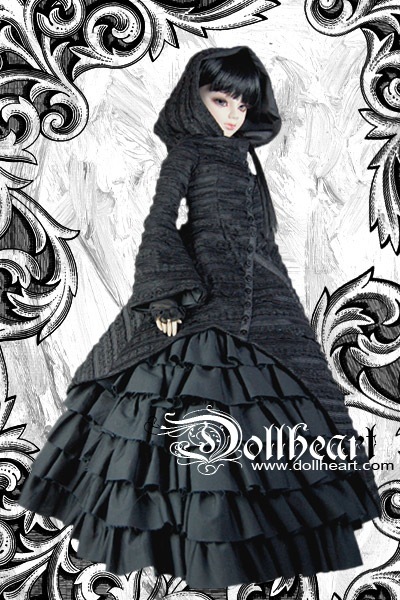 Dollheart has released new fashions for pre-order through their site and through various Dollheart dealers including Jpop Dolls and Featherfall. Both SD and MSD sized clothing is available. The pre-order period ends January 30. The delivery date is late March to early April. 3- The layaway period is eight weeks, any item not finalised within this period will be considered forfeit and returned to stock. Please email if you have difficulty finalising your layaway, if you do not contact Jpopdolls then the item will be considered forfeit. 4- If during a period of 4 weeks no payments have been made then the item will be returned to stock and the 50% non refundable will serve as a restock fee. Please email if you are having trouble making payments. 5- Jpopdolls is not responsible for natural disasters, financial mismanagement or bad luck of their customers. If no attempt is made to arrange the finalization of a layaway then the item will be considered forfeit and Jpopdolls will return it to stock. Do not ask for a refund, it will NOT be given. Jpopdolls will attempt to reach a good resolution so please contact us if you are experiencing difficulty. 5- Because Dollheart is a PreOrder item layaway items cannot be switched. We are not responsible for the order of which Dollheart provides their items for sale. PLEASE CHOOSE CAREFULLY! 6- If you have any queries please email BEFORE purchase. All purchases are deemed final and will not be cancelled due to lack of understanding these terms. Jpopdolls will make every effort to ensure layaway is a pleasant experience for both parties, please do not hesitate to communicate with us during this process. 7- Only DOLLHEART outfits through Jpopdolls cart is available for layaway, no other product on the cart or via Ebay is eligible. 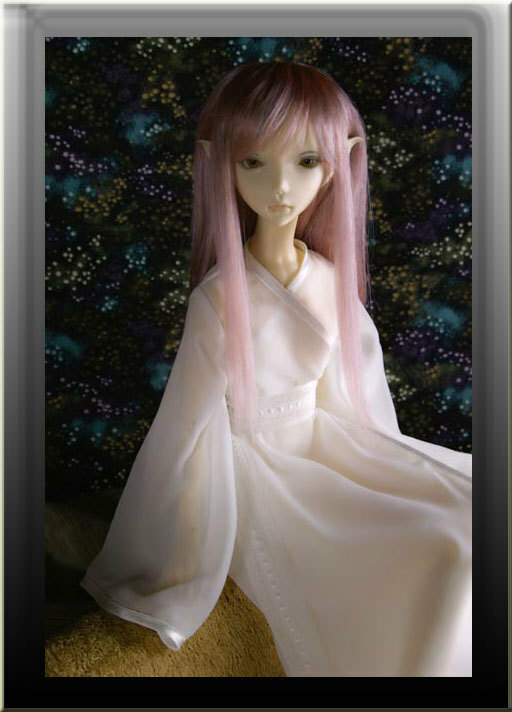 The pre-order period for Shiny Doll’s new elf Yakki ends on the 15th. Jpop Dolls , the dealer for Shinydolls hope to have all orders that are placed now filled in December. Yakki is an SD sized doll with a Thassa body. She can be ordered as a complete doll or as a head. 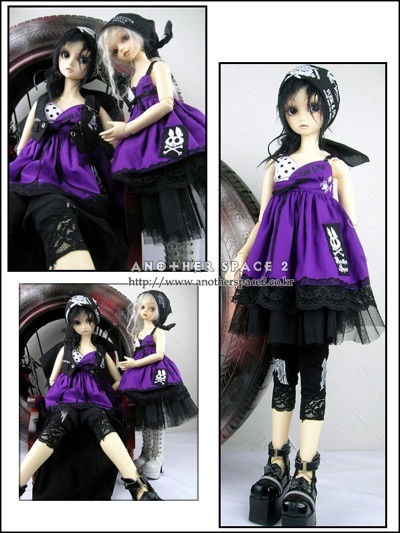 Jpop Dolls will be a US dealer for Anotherspace doll clothing. Outfits for SD, MSD, and tiny dolls are currently available on the Jpop Dolls website. 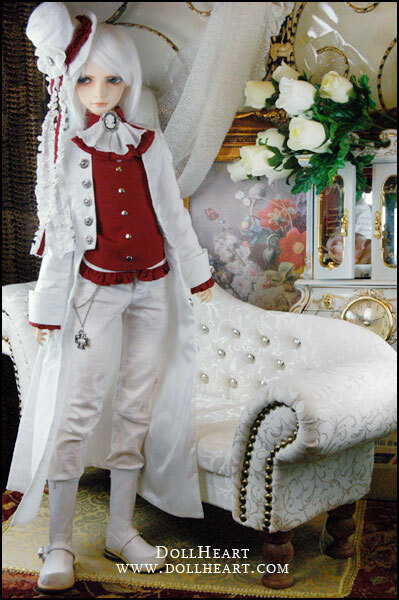 In addition, Jpop dolls will now be accepting orders for new Dollheart Valentine’s Day outfits. Order deadline is November 28th for a late January-early February delivery. ShinyDoll is releasing their first elf doll. Her name is Yakki and she can be purchased as either a full doll or head only. She is SD sized for the Thaasa body. Yakki can be ordered with white or normal skin. She is available for pre-order through Jpop Dolls . Jpop Dolls which is a new dealer for Shinydolls in the US, is taking pre-orders for dolls and heads until the 15th of October. More information is on their site.